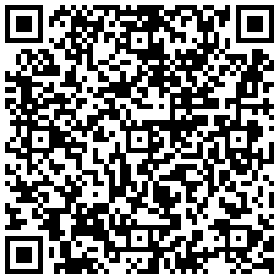 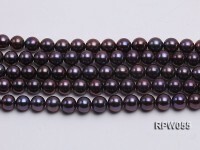 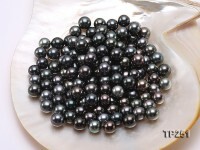 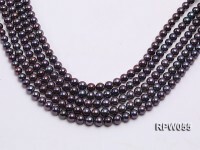 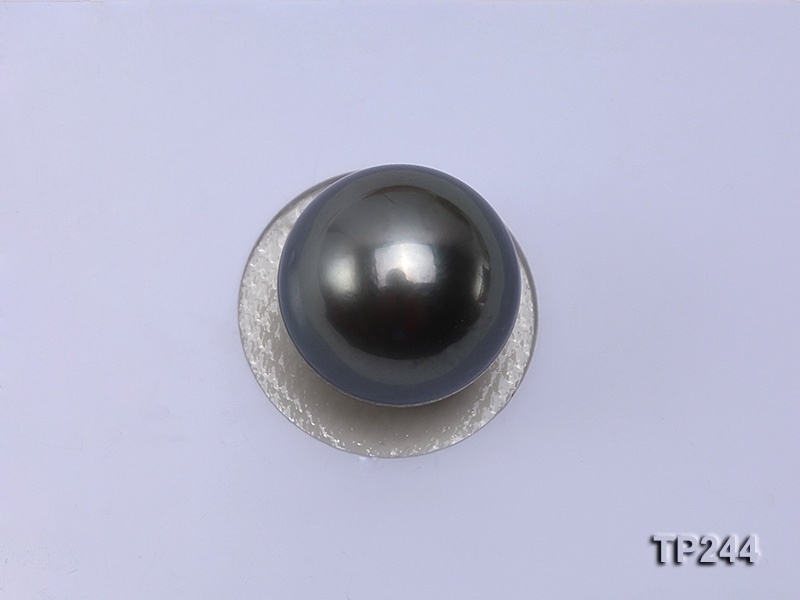 Quality black round loose Tahitian pearls for sale. 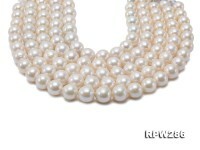 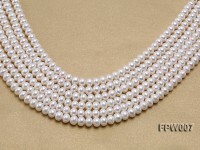 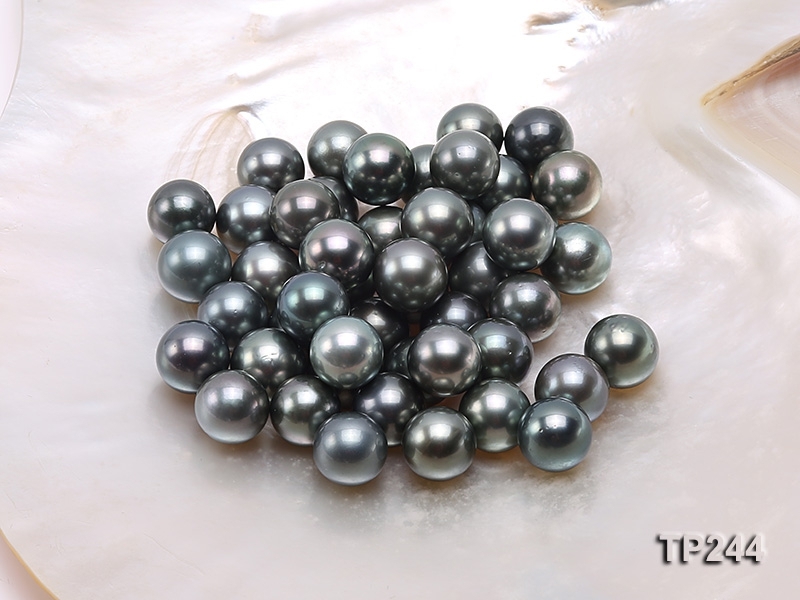 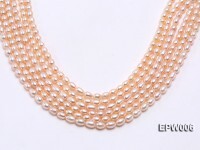 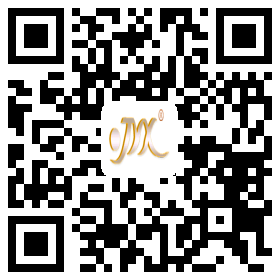 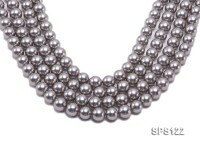 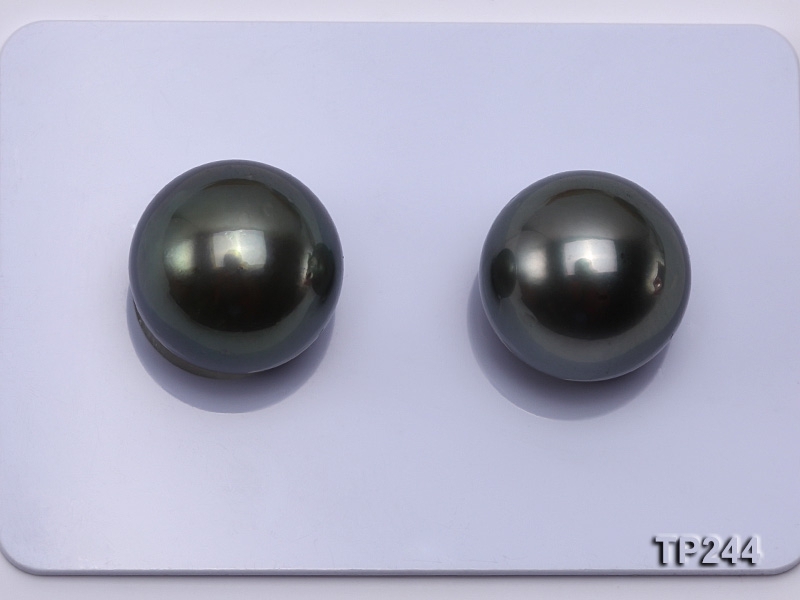 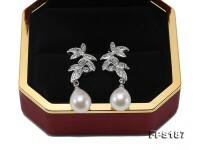 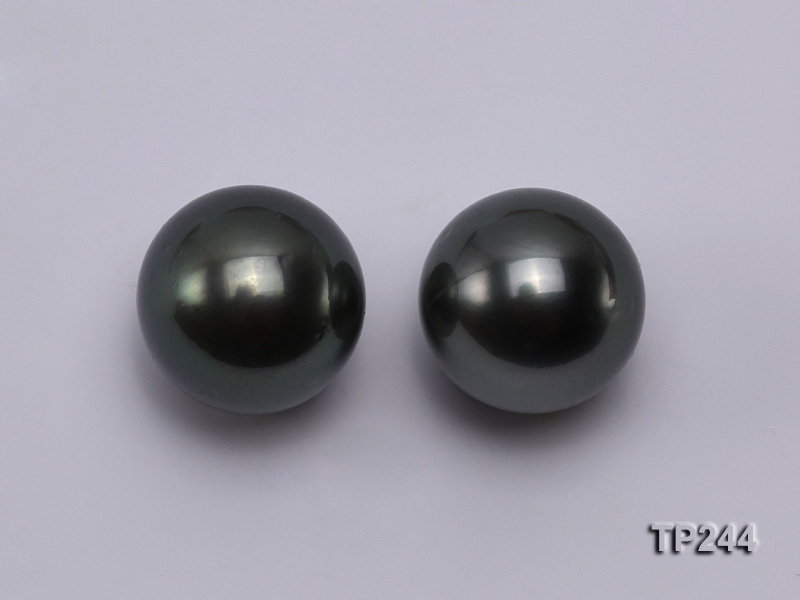 Each Tahitian pearl is guaranteed to be authentic and untreated with smooth surface and fine luster. 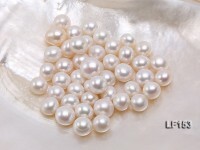 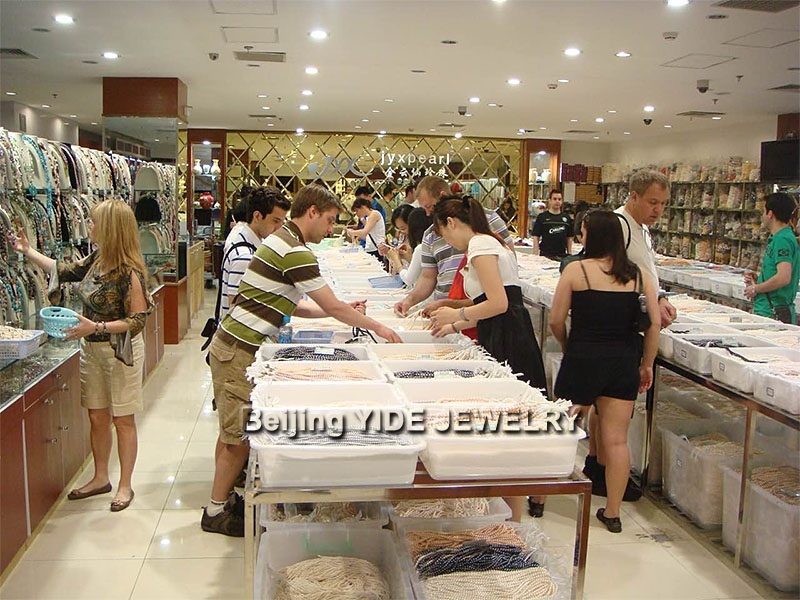 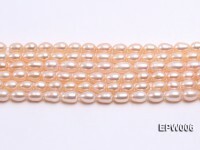 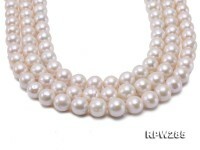 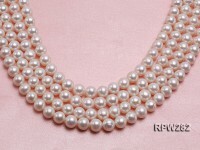 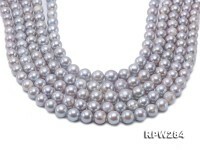 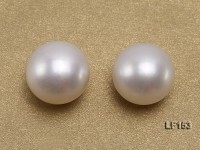 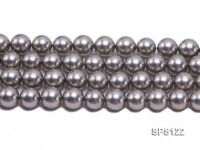 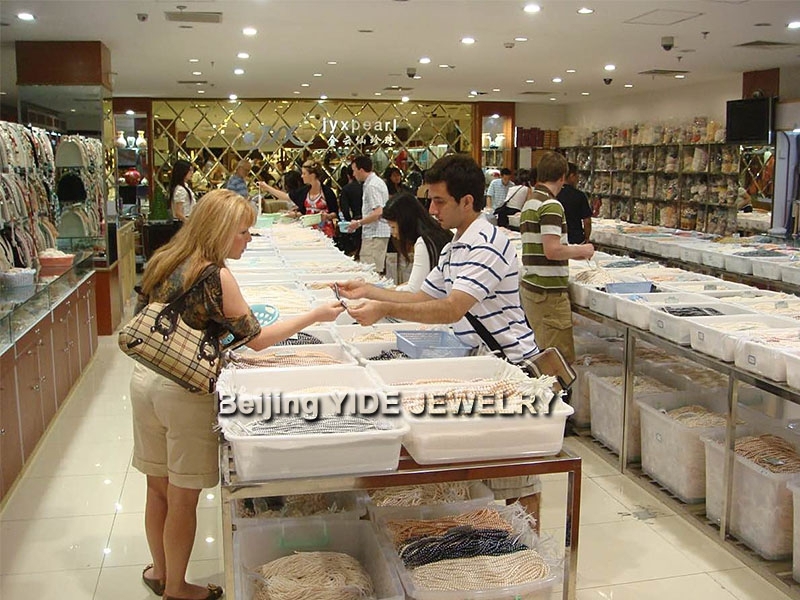 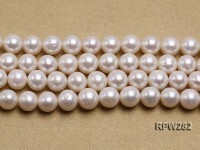 Uniformly 12-13mm in diameter, the pearls are perfectly ideal for customizing high-end pearl pendants, earrings, rings, necklaces or bracelets in different styles. 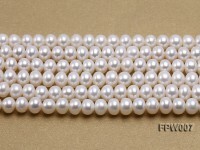 The price is for one piece and you’re welcome to purchase in bulk.